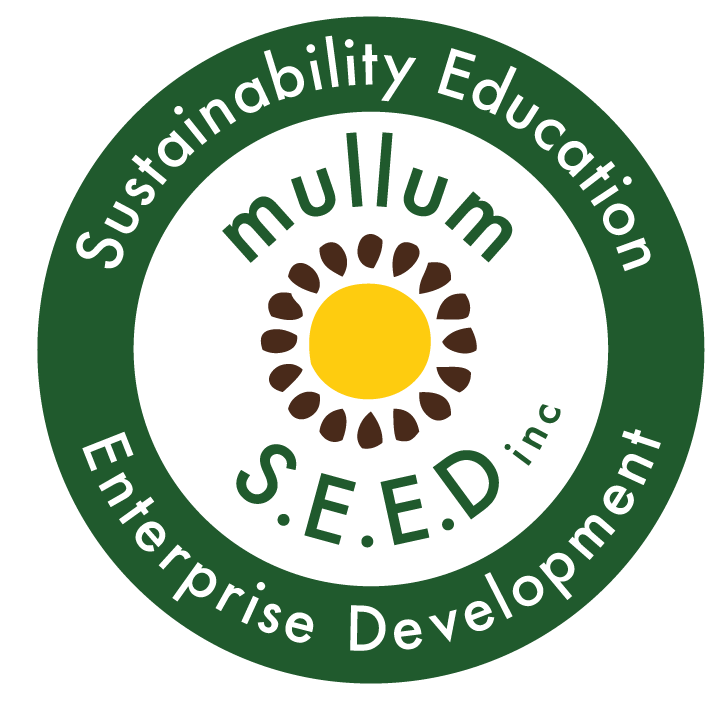 Byron Community College Archives - Mullum S.E.E.D. Inc.
Byron Community College | Workshops Starting This Weekend! Byron Community College | Funded places now available to study permaculture and horticulture in 2018.